The number of parallel lines varies. So in some parts, there is only one line, in others 2 up to 8 parallel lines (duct in one trench). My following example is a section with 4 parallel lines. 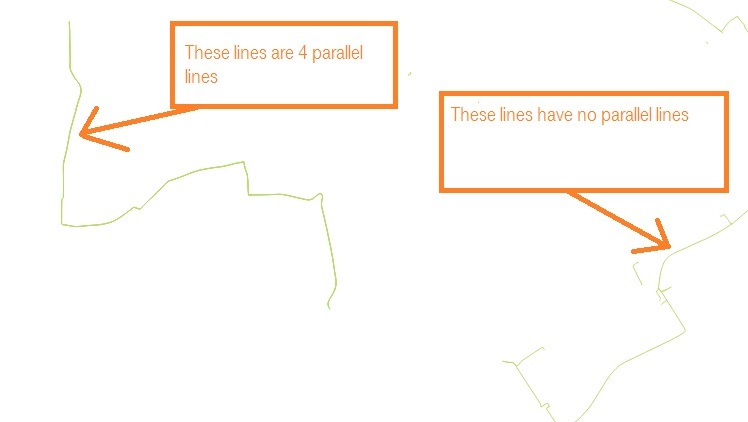 Browse other questions tagged qgis merge length parallel-lines or ask your own question. 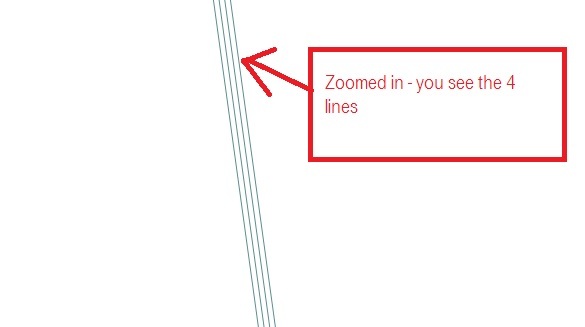 How to examine length of vector lines in qgis/grass?